The VIDIUS HD Vide Drone is the world's smallest live streaming drone that puts you in the pilot's seat. It's pre-programmed with three speeds and a series of flips and rolls for stunt flyers and show-offs. 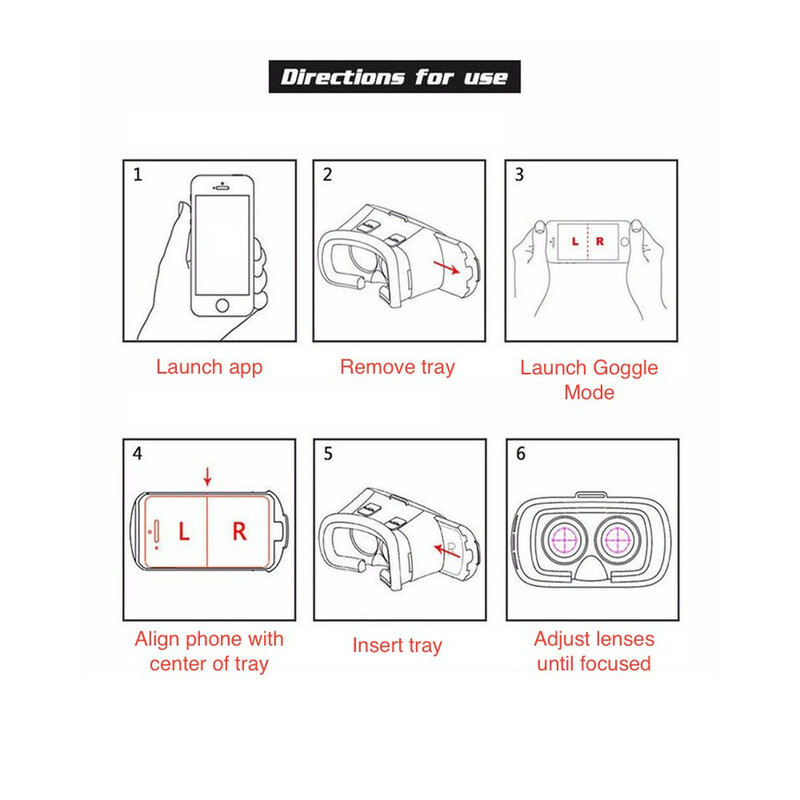 With first-person views and optional Virtual Reality Goggles, you'll feel like you're up in the air too. 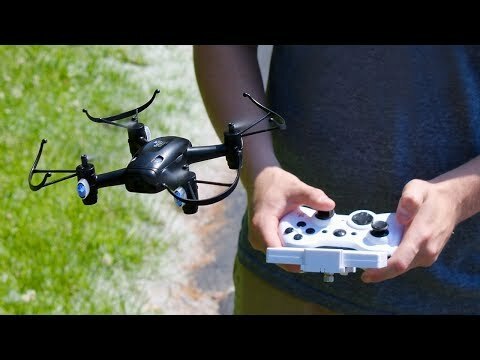 Dimensions: 4.625" x 4.625" x 2.5"
Dimensions: 8" x 5.5" x 5"
Good for anyone learning about operating a drone. 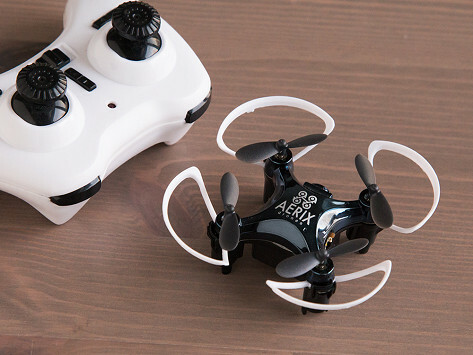 Aerix Drones go to great altitudes to race and get the perfect shot. Whether you’re a pro drone pilot or just getting started, these speedy FPV racing drones have built-in features that make for smooth sky sailing—and landing. They have an altitude hold feature, which keeps them at a steady height as you learn to master direction and rotation during flight. The DaVinci drone can fly up to 250 meters away at 30 miles per hour. This mid-sized aircraft has a built-in GPS, smooth brushless motors, and a camera that captures a live bird’s-eye view of the landscape. Monitor your battery life in the air so you have enough time to return home, which DaVinci can handle on its own (along with landing safely). The smaller Black Talon is 10cm x 10cm from motor to motor and 17cm x 17cm from blade guard to blade guard—and it’s a perfect induction into racing. Plus, it records video and lets you stream it live on your phone. Speedy, compact, and curious, these drones are a great way to explore new heights.